Chief Ball joined the Marietta Police Department in July 1976. 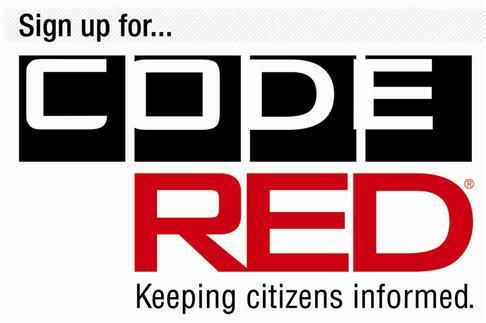 He served Marietta in every division and every shift to include the STEP Unit, Stake-Out Unit, Motorcycle Unit, Investigations Unit and Commanded the Marietta-Cobb DUI Task Force for three years. He was Commander of Uniform Patrol Services Division until his retirement as Deputy Chief of Police in March 2005. On April 3, 2005 he was sworn in as the Chief of Police of the Holly Springs Police Department. There he led an agency of 25 sworn police officers and administrative staff. During his tenure, Chief Ball is credited with bringing in new advances in technology and law enforcement initiatives to the Holly Springs Police Department. The HSPD was the first police department in the state of Georgia to implement the use of Narcan. The city of Holly Springs was rated the “safest” city in the state of Georgia in 2014 and has remained in the top ten of the safest cities through 2016. 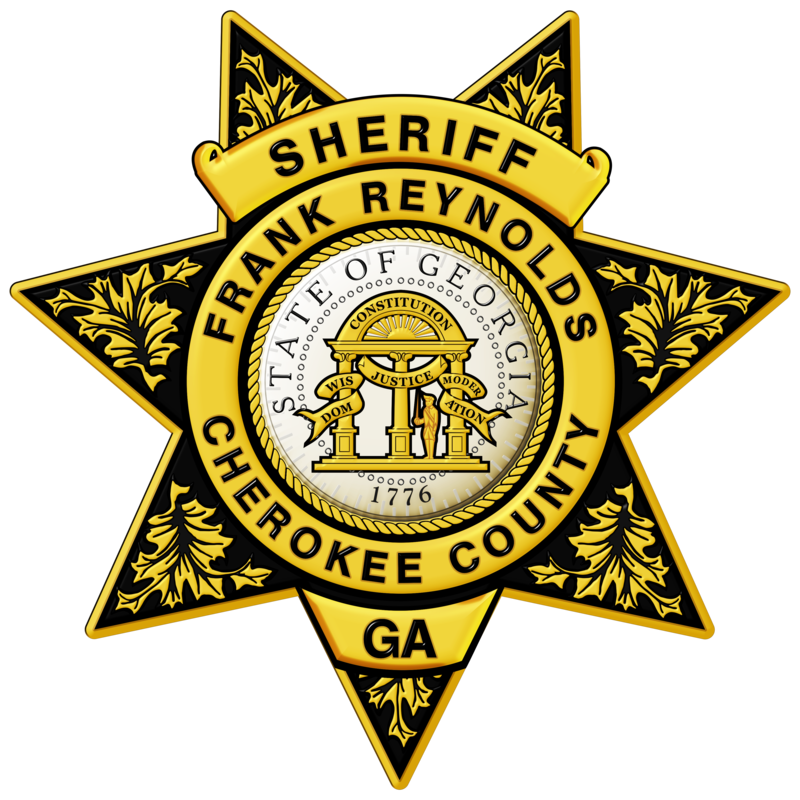 Chief Ball retired in December 2016 and was appointed Chief Deputy of the Cherokee Sheriff’s Office in January 2017 by Sheriff Frank Reynolds. Chief Ball has a Master’s Degree in Public Administration from Columbia-Southern University and a Bachelor’s Degree in Criminal Justice from Southwest University. 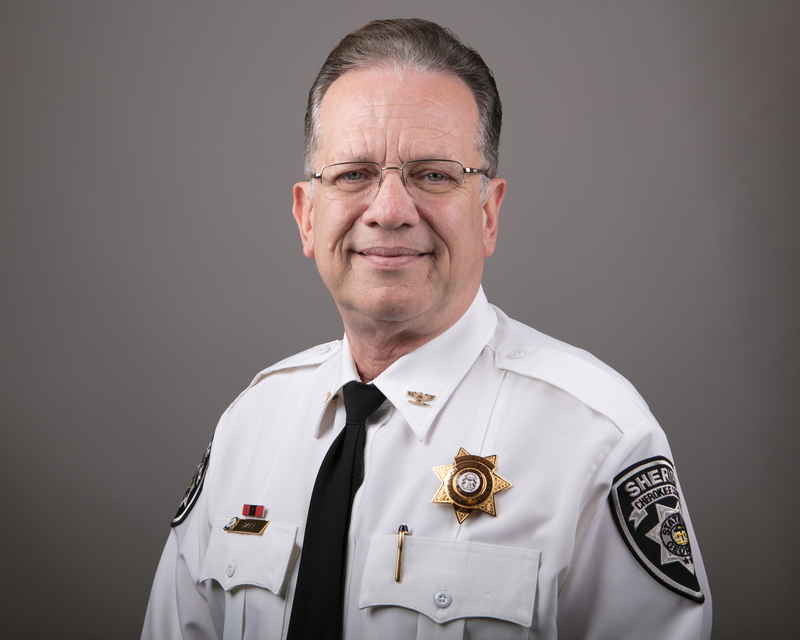 He is a graduate of the 95th Administrative Officers Course at the Southern Police Institute, University of Louisville, in Kentucky, and a graduate of the Professional Management Program from Columbus State University and the Dale Carnegie Leadership course.